"I've tried many brands of lightener. 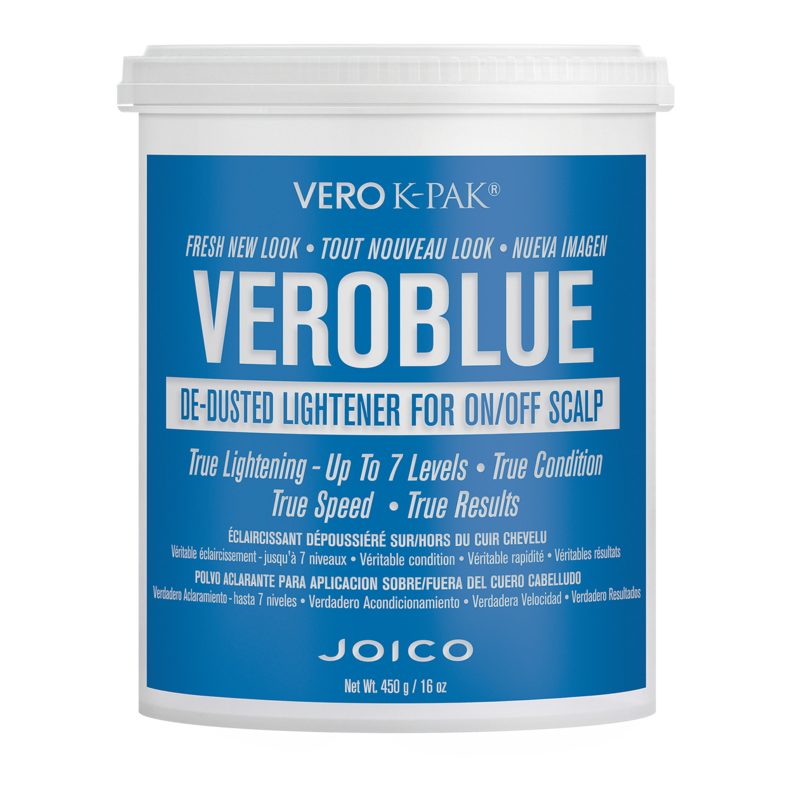 Vero Blue is very gentle and conditioning and lifts well. I like it better than many I've tried, much more gentle than most."